Updated 19th Oct 2008 to correct a base texture error. 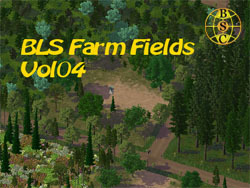 A set of new farm fields that will be used with the stage 6 and 7 CAM farms. They may also be used with other farms later.